The Target Saver: Target: New Coupon! Charmin Mega Roll Bath Tissue-JUST $10.37! Target: New Coupon! 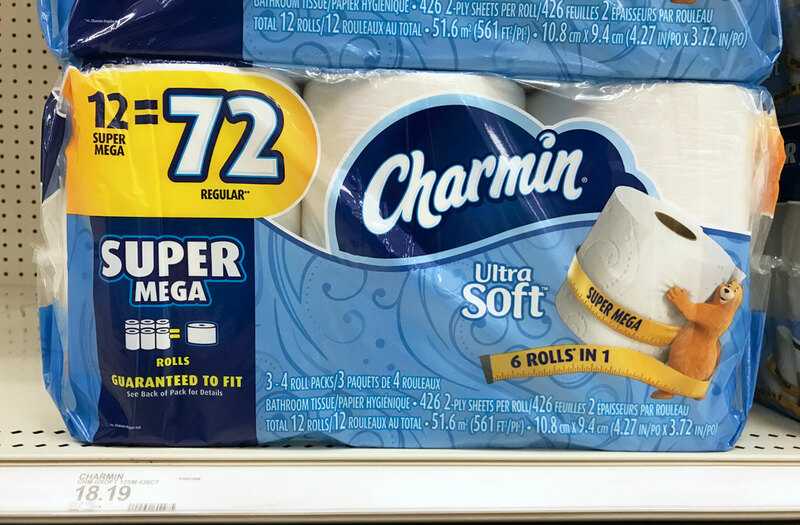 Charmin Mega Roll Bath Tissue-JUST $10.37! 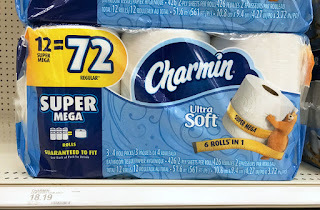 Take advantage of this great Charmin Mega Roll Bath Tissue Deal at Target!